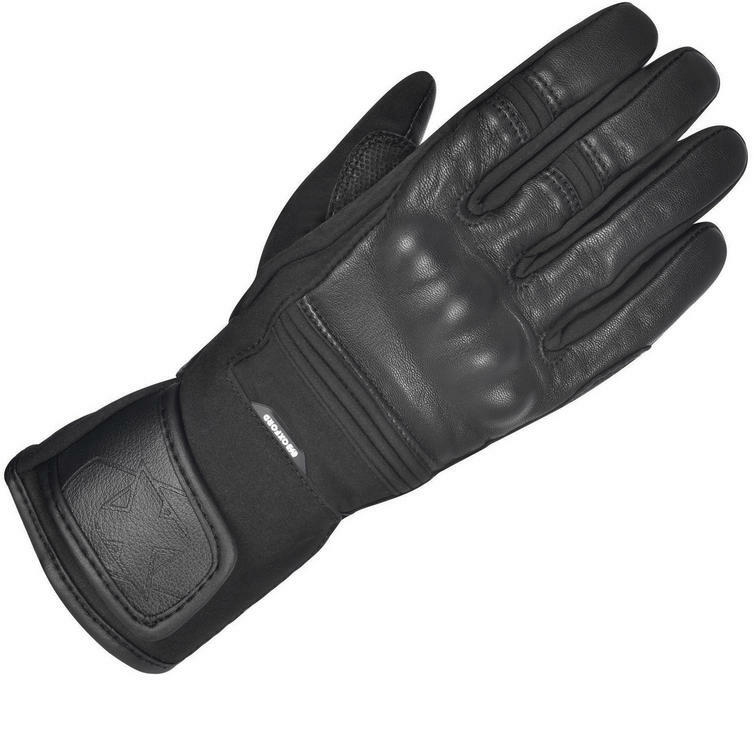 The Oxford Calgary 1.0 Motorcycle Gloves are part of the latest Oxford collection. 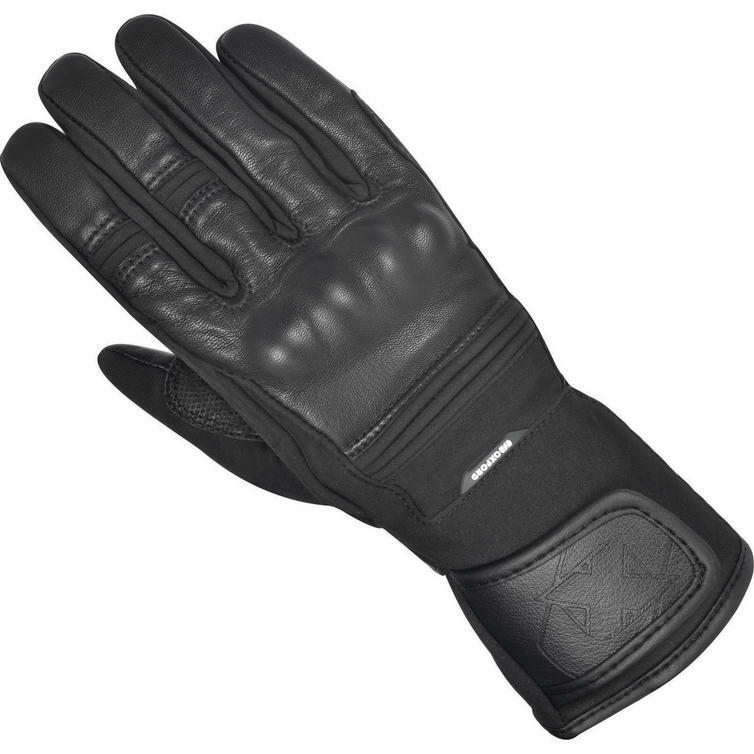 The Calgary 1.0 from Oxford is a quality glove for all riding disciplines. It's waterproof and substantially armoured in order to ensure both functionality and much needed protection. 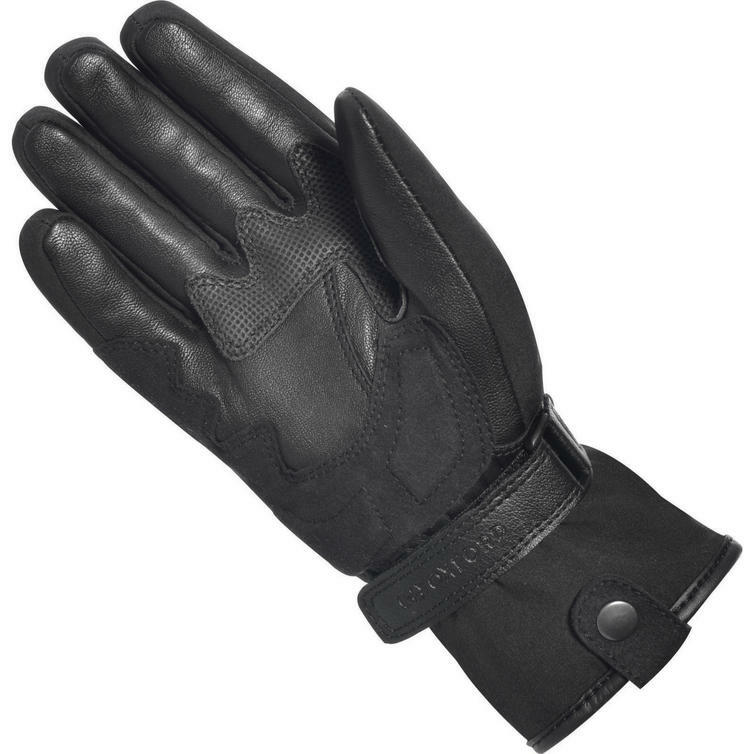 In addition, accordion panels provide flexibility and add to the overall comfort of the glove.